Rob Holm oversees the development and execution of security plans and programs which promote a safe and secure environment for our people, customers, and assets. Specific focus on aligning functional goals to help achieve company business objectives. Directs the management of security matters for U.S. company owned (McOpCo) restaurants and regional offices, and consulting services to franchisee’s and international markets. 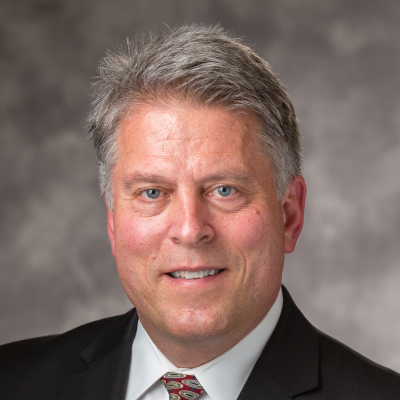 Having previously served as a Director/Global Security at McDonald’s, as well as VP/Corporate EHS & Security for Tribune Company, and in various security functions at Navistar, 3M, and other organizations. Rob possesses a BS in criminal justice and numerous leadership, business & security certifications and is a graduate of McDonald’s LAMP (Leadership Accelerated Management Program), class of 2015. Rob is also active in numerous local, national and governmental security-related professional associations and recently served as President of the Restaurant Loss Prevention and Security Association (RLPSA). Rob lives in Naperville, IL with his wife Joann and has two sons, John and Luke.